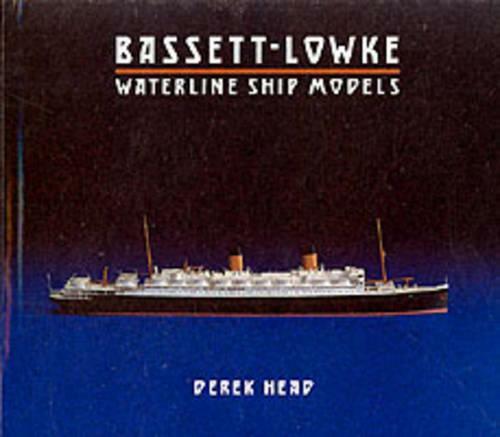 The nostalgia for the great passenger ship of the first half of this century is recalled in this book on the famous model making firm of Bassett-Lowke, with their production of small scale waterline ship models manufactured between 1920 and 1950. Also recorded is the huge range of warship models of all nations, produced between 1938 and 1952 for the Royal Navy and RAF for recognition and training purposes. These 1200:1 and 600:1 models are featured in full colour, illustrating over 500 ships, from small cross-Channel vessels to the ocean giants, from destroyers to battle ships and aircraft carriers.